Author Eliza Nolan: The final proofs for Phoenix Awakens are here!!! 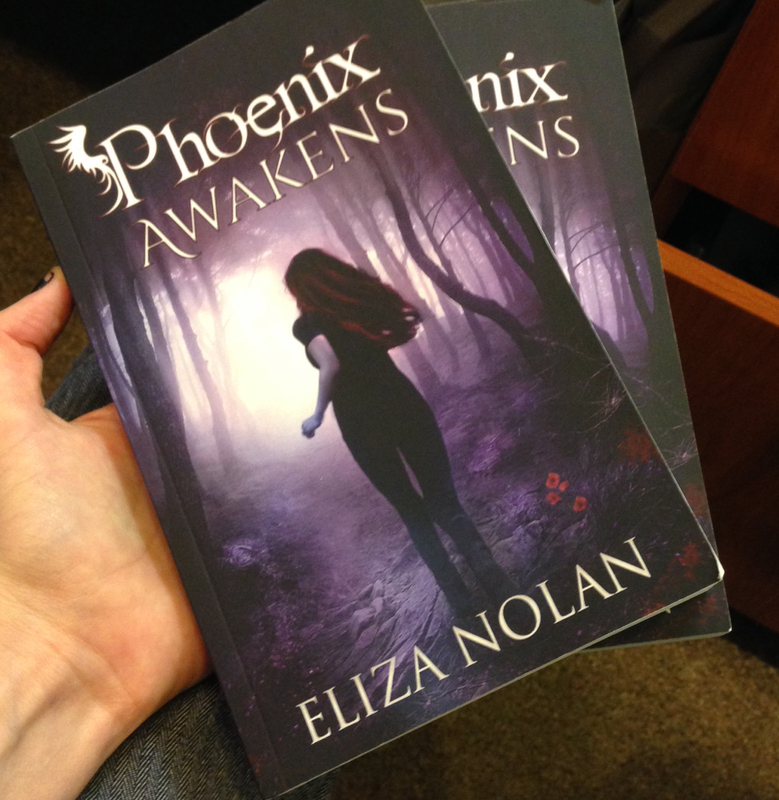 The final proofs for Phoenix Awakens are here!! !